The excitement of the 2019 Laserface Tour is rolling on as Gareth Emery announced his return to New York City at The Brooklyn Mirage on May 31st, to the city where it all began. 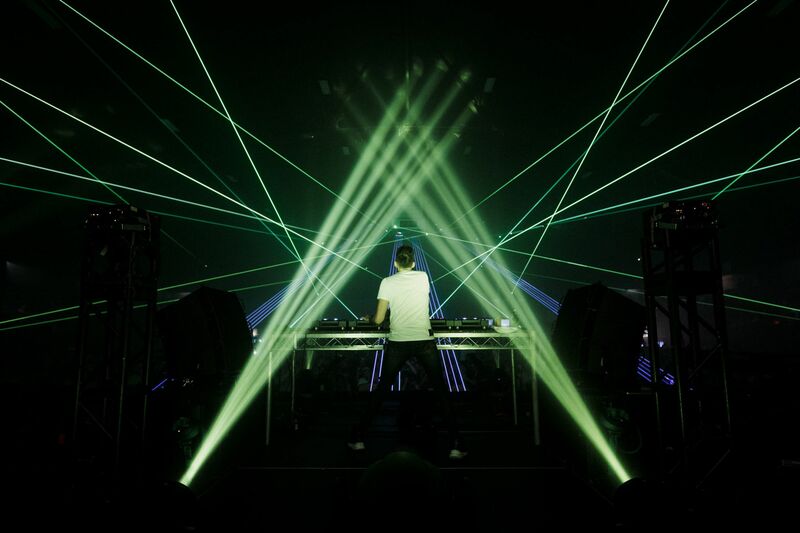 Since the jaw-dropping show first graced the world in 2017 at New York’s treasured Terminal 5 venue, fans have simply been craving more and more of not only Gareth, but his mind-blowing laser production. This May, crowds are in for quite the special treat as the team is bringing in enhanced lasers, brand-new choreography as well as staple favorite songs, and loads of new music including his upcoming album alongside Ashley Wallbridge. Electronic fans around the world now know of Laserface as the mind-blowing live show featuring the music of Gareth Emery perfectly choreographed to the lasers of globally renowned show designer Anthony Garcia. A perfect marriage between music and technology, the show features previously unprecedented numbers of lasers alongside bleeding-edge new technologies exclusive to the show. From headlining Dreamstate SoCal to hosting shows at the Bill Graham Civic Auditorium in San Francisco and the PNE Forum in Vancouver, Laserface has come a long way and is racing on at an unstoppable pace. Back due to high demand, New York is already in eager anticipation for an even wilder, more out-of-this-world Laserface than their first time around.